What would be the rules for a second Brexit referendum? This week’s Labour Party conference leaves a further Brexit referendum firmly on the political agenda. 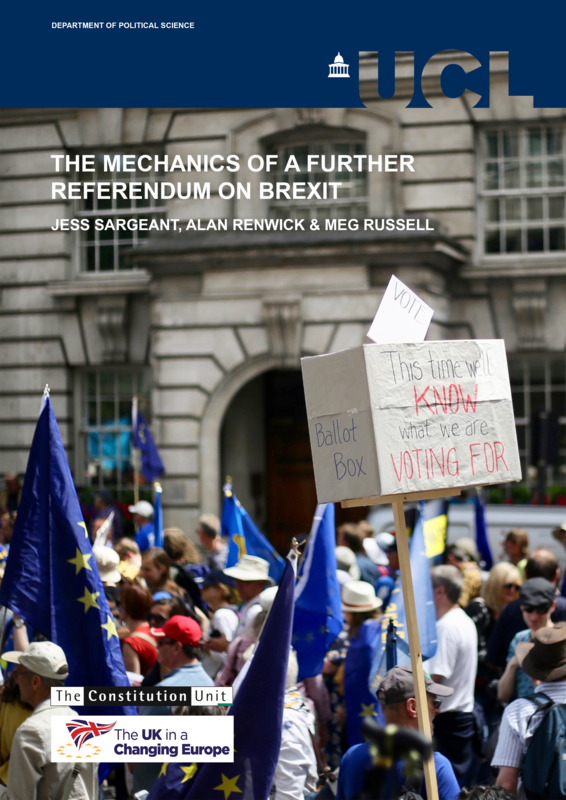 In the sixth of a series of posts on the mechanics of such a vote, Jess Sargeant, Alan Renwick, and Meg Russell examine what rules and regulations should govern the referendum process, arguing that important changes are needed to facilitate a fair and transparent campaign. If a further referendum on Brexit is held, the rules governing how it is conducted would be of utmost importance. 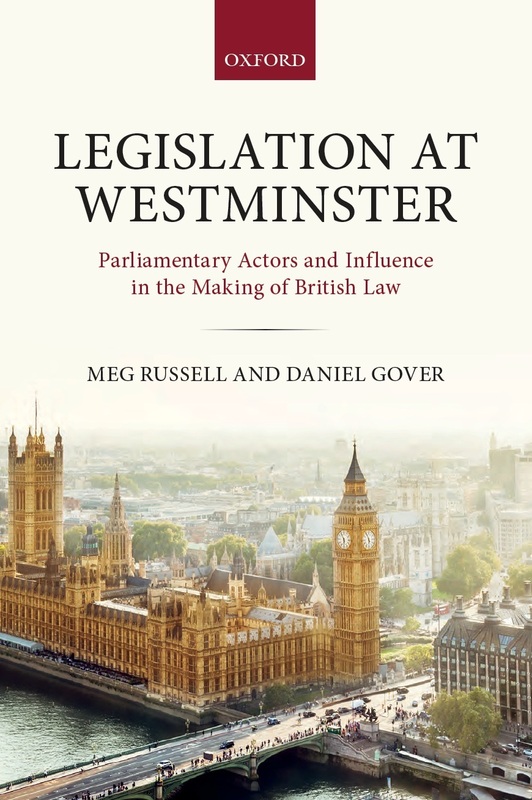 The UK’s standing legislation on referendums – the Political Parties, Elections and Referendums Act (PPERA) 2000 – is both incomplete and in some respects out of date. As explained in a previous post, a new referendum would require fresh legislation. This therefore needs to fill in the gaps and update the rules to reflect the realities of modern campaigning. The natural starting point would be the legislation that paved the way for the 2016 referendum – the European Union Referendum Act 2015. But even that has deficiencies. This post examines key points that new referendum legislation would need to address. It also considers non-legislative changes that could improve the referendum campaign. The franchise: who should be able to vote in a further referendum? The franchise for referendums in the UK is not specified in PPERA, so would need to be defined in the legislation for a further Brexit referendum. The 2016 referendum franchise included all those eligible to vote in UK parliamentary elections, plus members of the House of Lords and EU citizens resident in Gibraltar. Some proponents of a second referendum argue this should be extended to 16- and 17-year-olds and EU citizens resident in the UK. There are good arguments for extending the franchise, and precedent for doing so: 16- and 17-year-olds and EU citizens resident in Scotland could vote in the 2014 Scottish independence referendum. But – despite attempts to change this in parliament – the 2016 EU referendum legislation did not extend the right to vote to these groups, and consistency matters. If it appeared that the result of the 2016 referendum had been overturned because the franchise had been changed, many Leave supporters would view this outcome as illegitimate. As such, the franchise for any further referendum should be the same as for the 2016 vote. How might referendum regulation be improved? What new challenges does the changing nature of campaigning pose for referendum regulation? 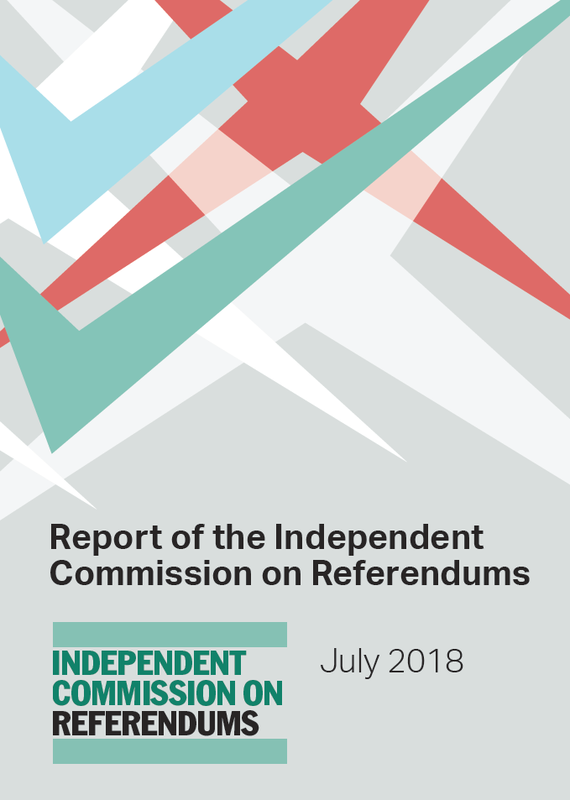 Earlier this year, the Constitution Unit established an Independent Commission on Referendums to review the role of referendums in British democracy – whose work will be discussed at a public seminar next week. 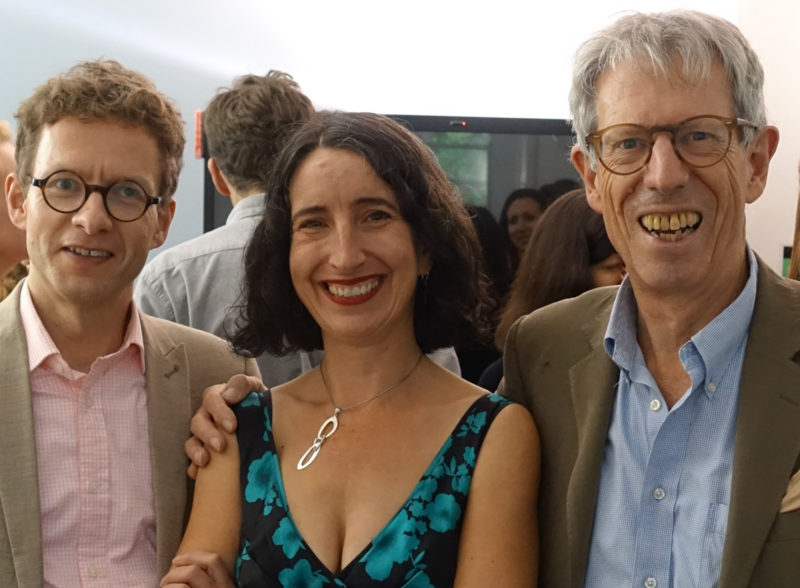 In this blogpost, Alan Renwick and Jess Sargeant examine some of the difficult questions the commission will have to consider. Their focus is on the way in which political campaigning has changed since 2000, when the current legislation regulating referendums was enacted. The UK’s current legislation regulating the conduct of referendums – the Political Parties, Elections and Referendums Act (PPERA) 2000 – was designed and introduced almost two decades ago. Since then, technological innovations have led to new ways of campaigning and communicating. These changes create new challenges for referendums regulation. 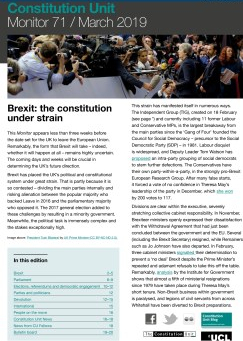 While most of these challenges are not unique to referendums – they apply equally to elections – one key task of the Independent Commission on Referendums is to assess how well the existing rules work in the context of new digital developments and to consider solutions to some of the problems posed by the modern world. This blog post explores just some of those challenges. Increasingly, political campaigners are using social media to communicate with voters. We know this because we can observe political adverts on Facebook, Twitter, and even Instagram during elections and referendum campaigns. However, we have very little information about how much money they are spending to do so. This is because financial regulation of political campaigns, first designed in 2000, has yet to be updated to reflect the nature of campaigning in the modern world. Registered referendum campaign groups are required to submit returns of referendum expenses. The purpose of these transparency requirements is to allow campaign spending to be scrutinised by both the Electoral Commission and the public. Financial transparency requirements apply equally to expenses incurred for online and for offline campaigning. However, how this is reported makes scrutiny of online spending difficult. There is no separate category for spending on social media: such spending is reported as either ‘advertising’ or ‘unsolicited material sent to voters’. Furthermore, within this category it is only identifiable if spent directly with the platform, such as Facebook, Twitter, or YouTube. Spending through agencies remains opaque, with no breakdown of how money is used. In this area, it could be argued that transparency requirements are rendered meaningless.